Riverview Restaurant and Marina is located in Ashland City, TN on the beautiful Cumberland River - Mile Marker 158. Ashland City is conveniently located between Nashville and Clarksville. We have a 240 foot transient dock - feel free to tie up and dine with us! We also stock a variety of boating needs in our shop for added convenience. We accept Visa, Mastercard, American Express and Discover cards. We are open Tuesday through Sunday for lunch and dinner. Please call us for holiday hours during Christmas and the New Year. Come join us for great food with a view - you can even enjoy your meal on our outdoor covered decks overlooking the Cumberland River. Watch the barges and boats float by while enjoying some of our famous catfish. 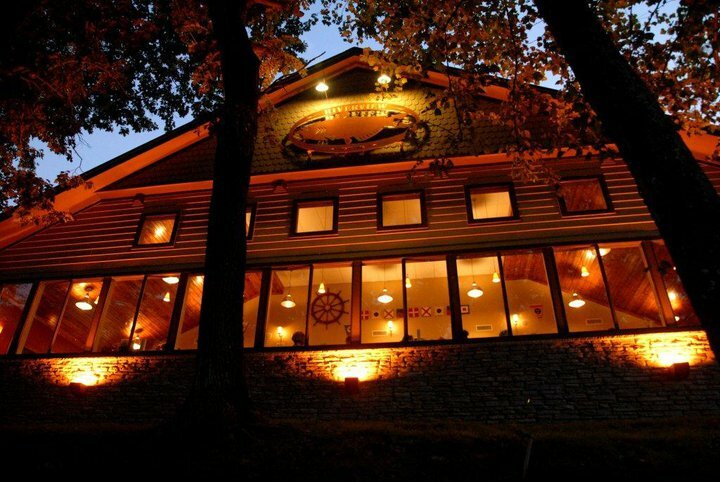 Riverview Restaurant and Marina is known for the catfish. We only use the best, domestic catfish - and we cook it to order. We butterfly & bread our shrimp by hand and make most of our food from scratch in our own kitchen - right down to the tartar and cocktail sauce! Be sure to save room for the Blackberry Wine Cake - you won't find it anywhere else! We are committed to providing our customers the best food in the friendliest environment. All of our menu options are listed here on our website. You're sure to find something you'll love. We look forward to seeing you soon! Please contact us anytime to schedule your next party or gathering. Or, just come by for a great dinner with a view! Boaters are always welcome - please let us know if we can do anything to make your next boat trip more pleasant. Please click here to contact us for additional information.